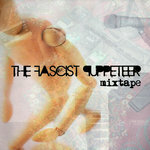 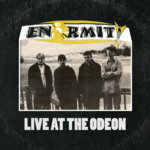 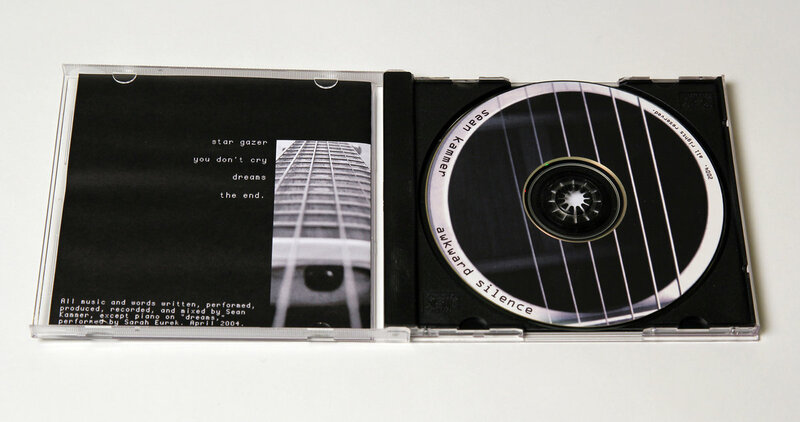 Includes unlimited streaming of Awkward Silence (EP) via the free Bandcamp app, plus high-quality download in MP3, FLAC and more. 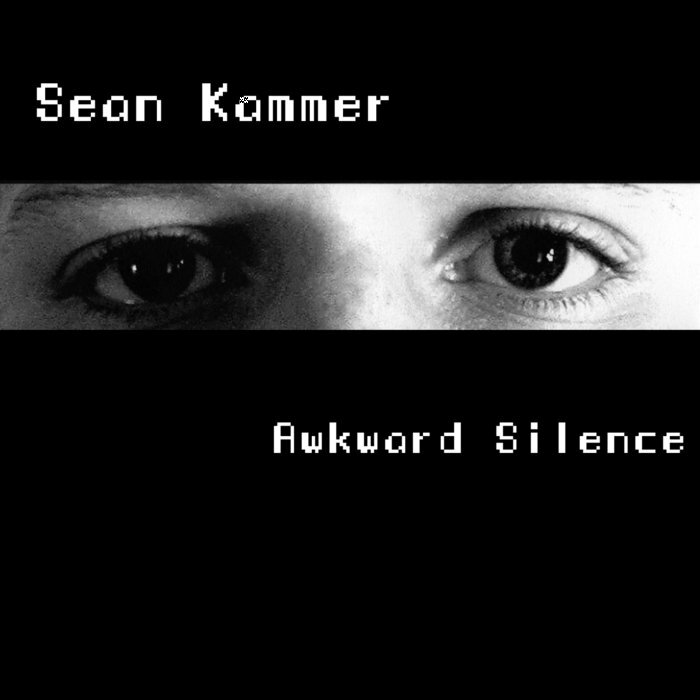 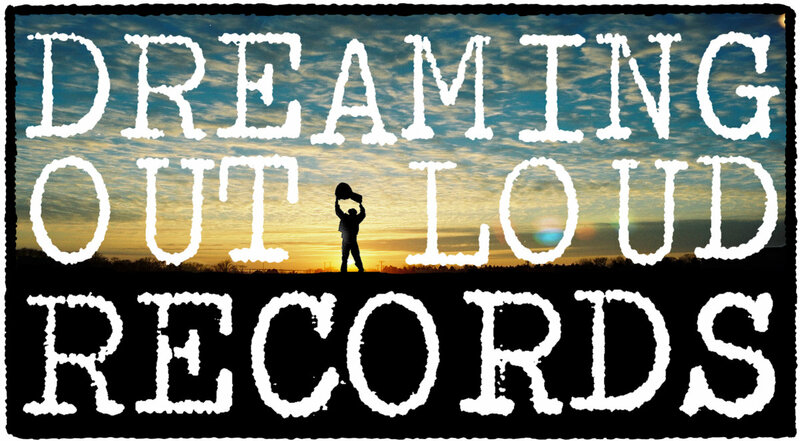 In honor of its 10th anniversary, Dreaming Out Loud Records presents a remastered, digital reissue of Sean Kammer’s Awkward Silence EP, his solo debut. 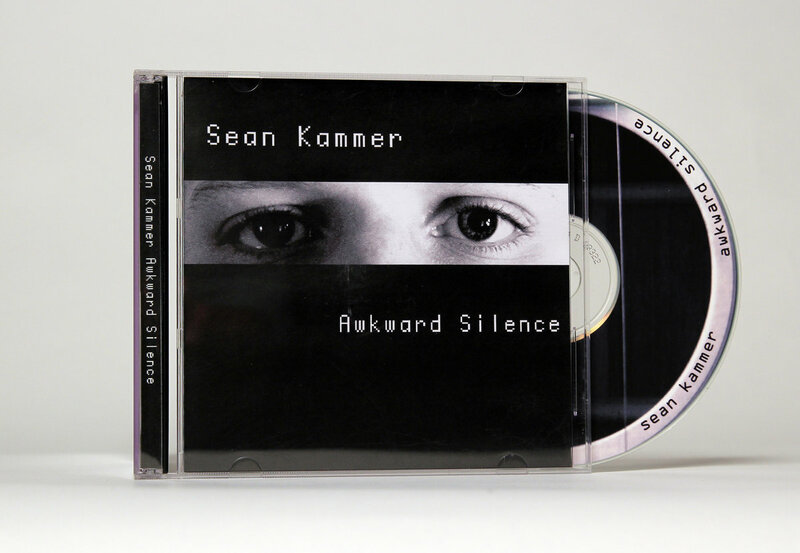 All music and words written, performed, produced, recorded, and mixed by Sean Kammer, except piano on “Dreams,” performed by Sarah Eurek (now Sarah Kammer), April 2004. 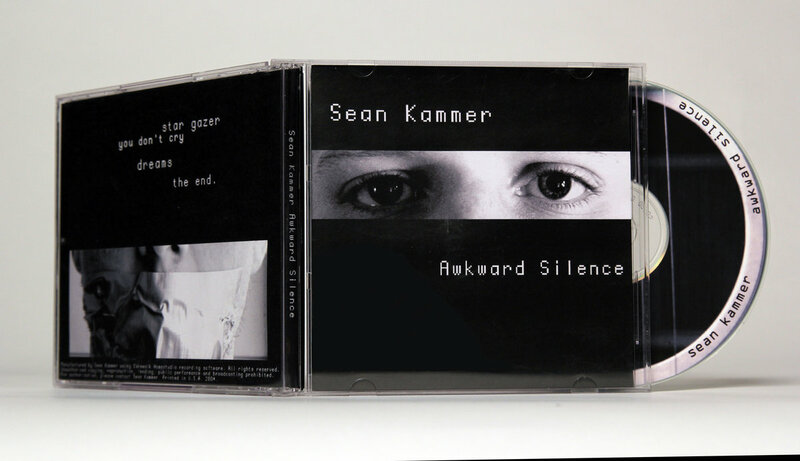 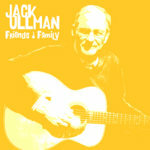 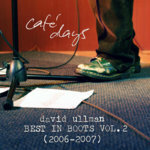 All tracks remastered by Sean Kammer, 2013.